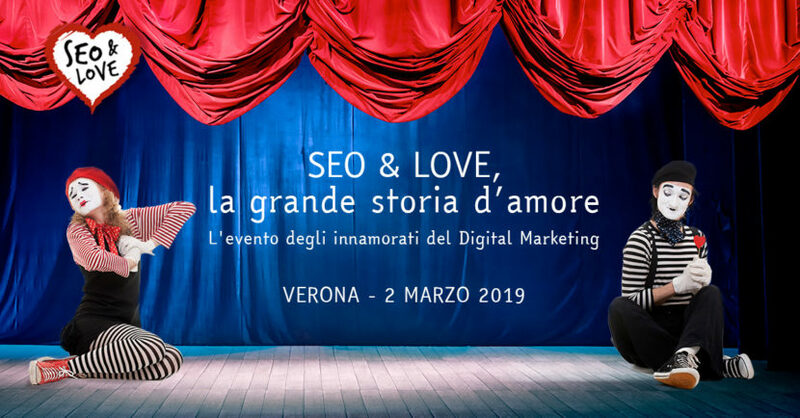 “You don’t have to be the strongest to win, you have to cooperate”: this is the claim for the “SEO & Love” event, conceived by Salvatore Russo and made possible with the collaboration of digital marketing experts and leading Italian and international brands. Our designer Federico Alfonsetti responded to the call, and will be one of the speakers at the event on 2 March. What is the target audience for this type of event? Entrepreneurs, marketing managers, bloggers, publishers, journalists and professionals who want to have a strategic vision of the online content sector and learn concepts they can immediately apply in their work. EasyReading will take part in the “Case Studies” section scheduled for the afternoon, from 2:30 until 5:00 pm. At 4:30 pm Federico Alfonsetti will address the specific and dedicated topic, “From font to word”. Mr. Alfonsetti, the Turin-based designer representing Easyreading Multimedia S.r.l., will talk to Silvia Costantini, head of communications and institutional relations at Aleteia. She studied political science and has always had a passion for psychology and anything concerned with human behaviour. She is a writer of radio and television programmes. 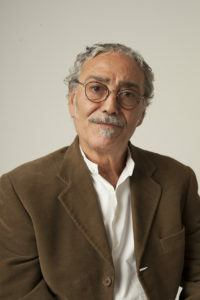 Shortly before he left for the event, we called Federico Alfonsetti to find out what he will be speaking about and how the partnership with Salvatore Russo’s team was born: “I received the invitation online, because after all, that’s the world we’re talking about, that we’ll continue to talk about and that will always be a part of our lives. The SEO&Love website uses our high-legibility font and in Verona on Saturday we’ll be talking about all-round inclusiveness, starting from the birth of EasyReading, its ability to break down the reading barriers, including for people with dyslexia. Then Silvia and I will examine the case of Aleteia, whose newsletter has more than 500,000 subscribers and more than 12 million unique visitors a month. We’ll examine all the latest developments in the field of communication, from an international perspective… and I mean international, since EasyReading covers all languages”.